Happy St. Patrick’s Day to you! I’ve definitely got some Irish in my blood, and I also had the pleasure of enjoying a wonderful trip to Ireland with my grandma and sister when I was a teenager, so I love to celebrate this holiday a little. Truth be told, I’ve never had even a sip of Guinness before (who am I?! ), as our Ireland trip was well before the drinking age. But I do love the Irish spirit and have incredibly fond memories of our trip to that beautiful, green country! Growing up, my parents (my mom, specifically) would dye our breakfast milk at all of the major holidays – pink for Valentine’s day, blue for the days my sister and I were both accepted into UNC, and, of course, green for St. Patrick’s Day! It’s such a fun and simple tradition, though it is a little weird to drink brightly colored milk. 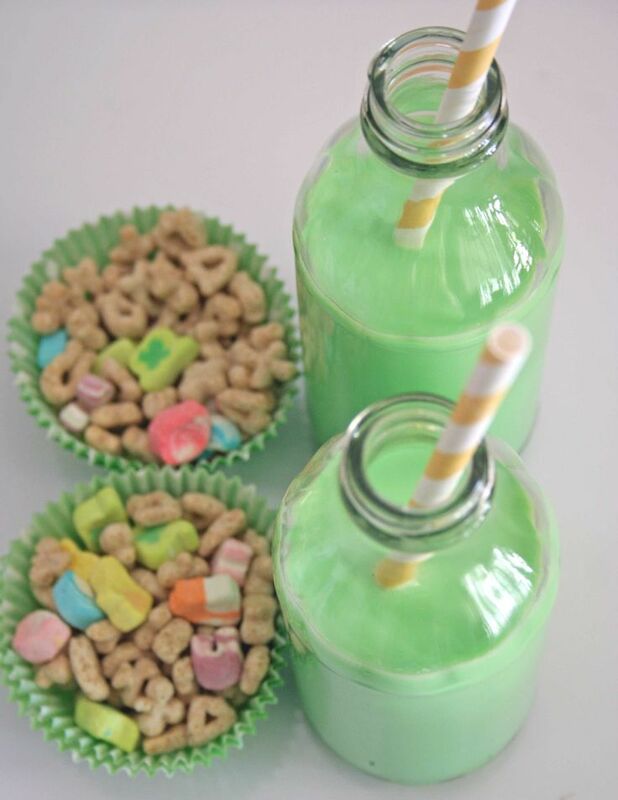 I love this idea of serving Lucky Charms (which are traditionally deemed too sugary for a typical breakfast) with a side of green milk for St. Patrick’s Day! 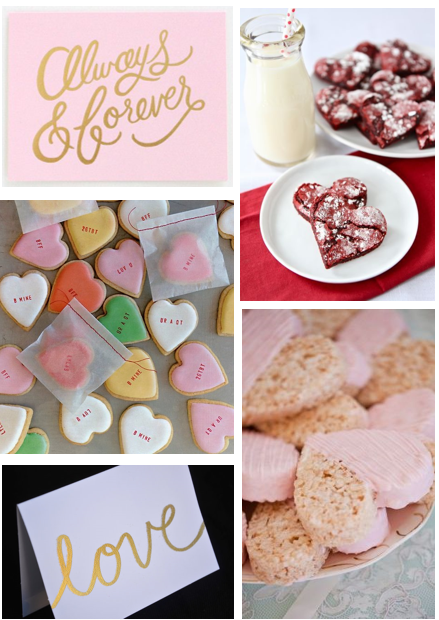 I love that our parents instilled so many family traditions, both big and small, into our lives from a young age, and I can’t wait to continue so many of these traditions in the future, too!